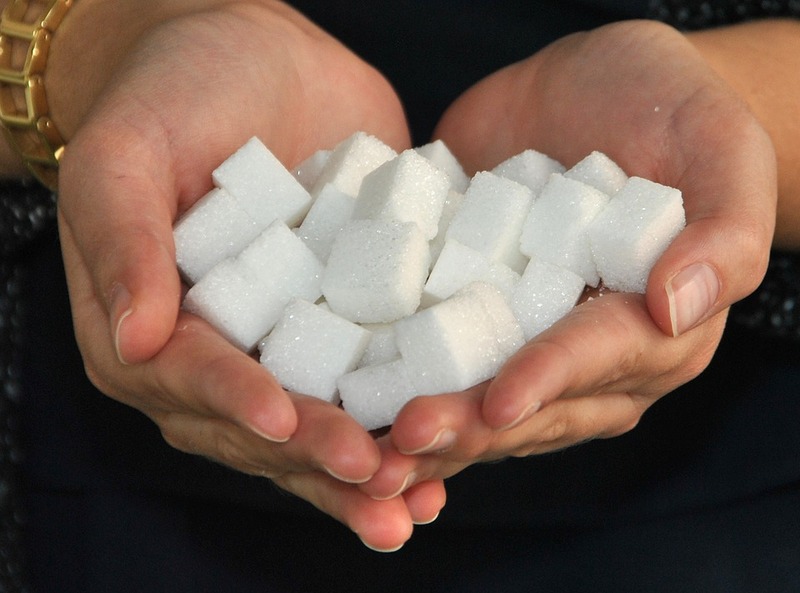 Whether you’re a health professional, a home based bio-hacker or just a mum dying for a good night’s sleep, too much sugar in your diet can can turn your dreamy eyed love affair of the sweet crystals into a nightmare. To combat these symptoms, apart from reducing your sugar intake (which is highly recommended BTW), an increase in foods that are high in anti-oxidants, to combat free radicals, and rich in anti-inflammatory factors is a good idea. One really healthy way to do both naturally is to eat more polyphenol rich pre-biotic foods. While pro-biotics refer to good gut bacteria, pre-biotics are foods that feed our good gut bacteria. Some pre-biotics, like dietary polyphenols, also provide our good gut bacteria with a happy environment to flourish. Old pre-biotic thinking was to just feed our good gut bacteria with dietary fibre, but recent studies have revealed a new generation of pre-biotic that turbo-charge our good gut bacteria. These are micronutrients found in some plant-based foods and known as dietary polyphenols**. Dietary polyphenols not only feed our good bacteria but are high in anti-oxidants and rich in soothing anti-inflammatories. Good examples of polyphenol pre-biotic foods are: cocoa (yes, dark chocolate! ), green tea, cinnamon bark, red grapes (yes, red wine!) and blackcurrants. With all changes in diet, be mindful of potential side-effects. Too much dark chocolate could result in weight gain and sleeplessness due to the caffeine. Red wine for obvious reasons should be consumed in moderation. If you feel you may have low-grade inflammation and associated stomach problems maybe a new polyphenol based supplement could work for you^.